While not equally emotional, this battle's reinterpretation in War mode proves to be a highlight in a superb suite of competitive modes. Zombies rounds off this stellar return to form, effectively blending the ferocity of online cooperative play with the goal-driven satisfaction of found in the campaign. 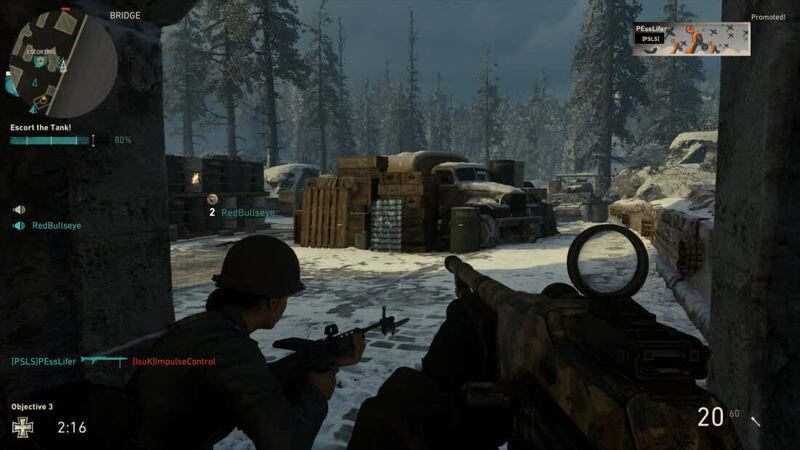 As one of the most comprehensive and filler-free Call of Dutys in recent memory, Call of Duty: WWII successfully capitalizes on the series' strengths. 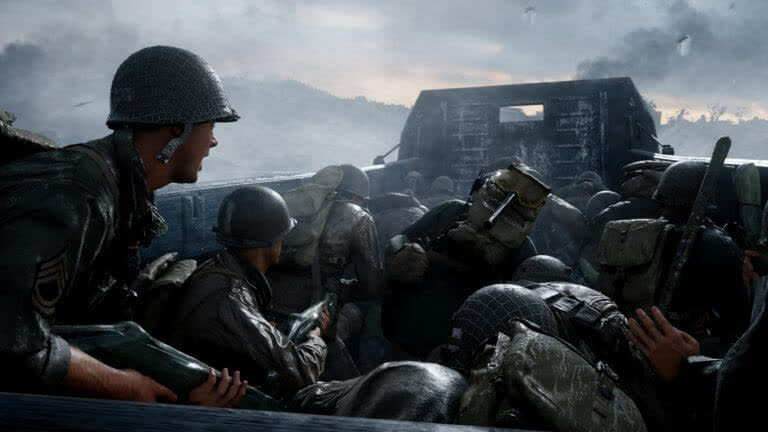 Whether you’re crawling through the trenches in the campaign’s D-Day landing, fighting on the competitive battlefields, or lopping off gruesome undead soldiers’ heads in Nazi Zombies, Call of Duty: WW2 offers a surprisingly fast-paced and fun World War II experience. 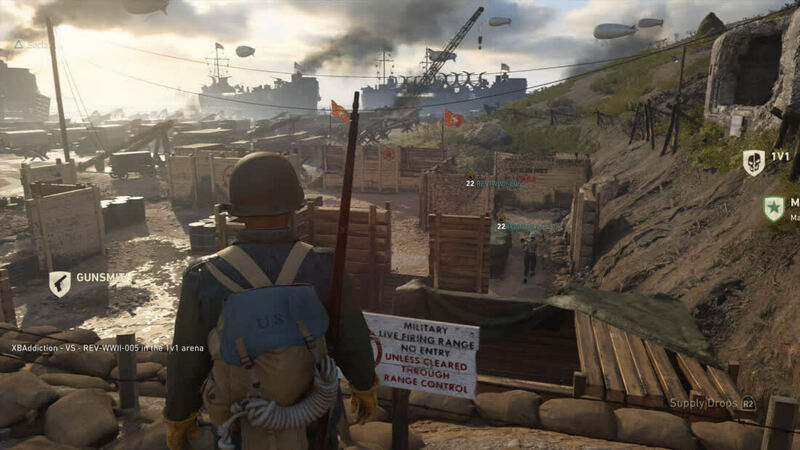 The campaign features a more personal story, while the new War multiplayer mode alleviates some of my frustrations with the generally small multiplayer maps. 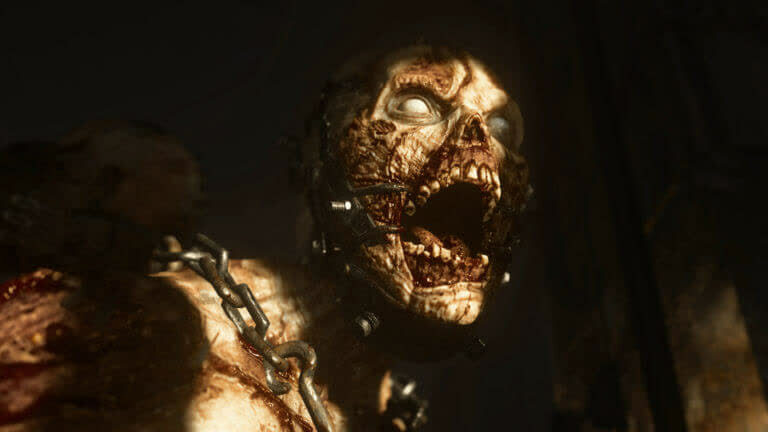 Of all the parts, though, Nazi Zombies is a standout with its wonderfully creepy setting and puzzle-like tasks. 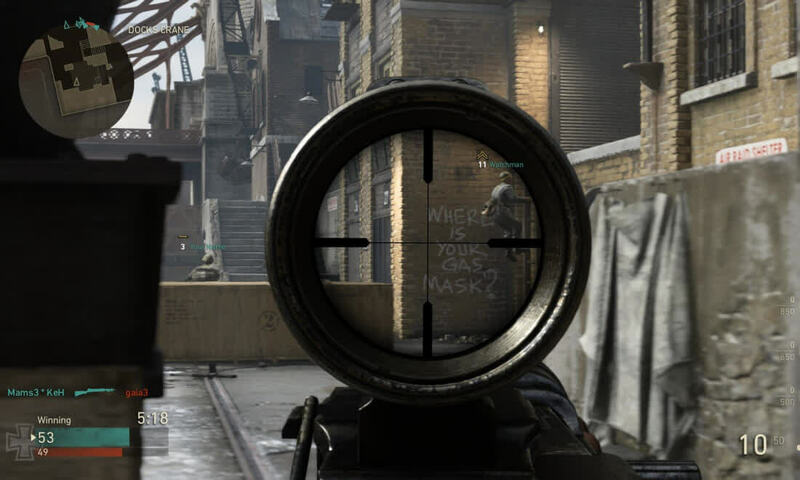 It’s mostly what you’d expect from a great Call of Duty game, and a near-miss for a spot in the lineup of top Call of Duty games. 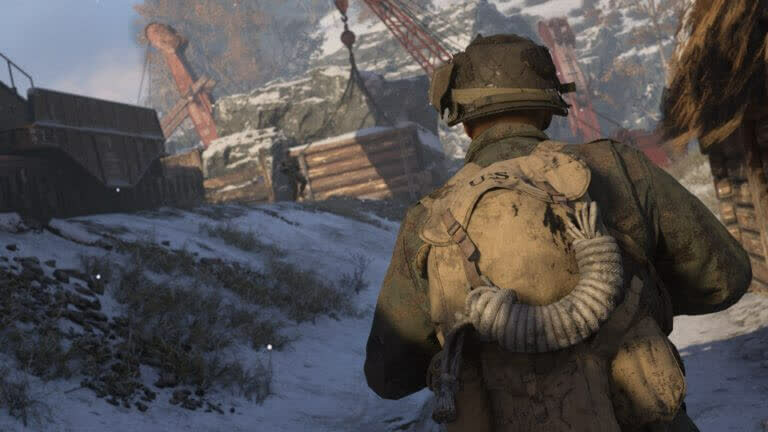 Even taking those issues into consideration, Call of Duty WW2 is quite the package. By returning the series to its roots, Sledgehammer has made the series feel relevant again. There's a stunning-looking campaign that's the most enjoyable single-player since Black Ops 2, a smartly retrogressive multiplayer with some enjoyable add-ons, and a game that looks like it's going to earn every bit of its inevitable commercial success. 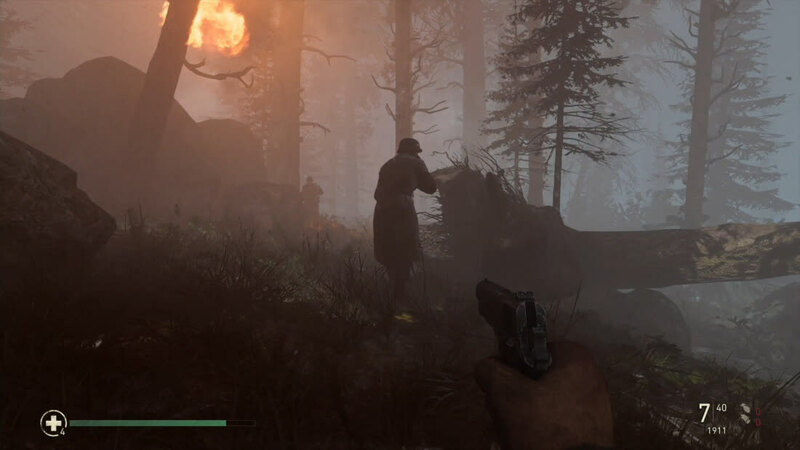 Call of Duty WW2 isn't just a throwback - it's the best entry in the series for quite some time. 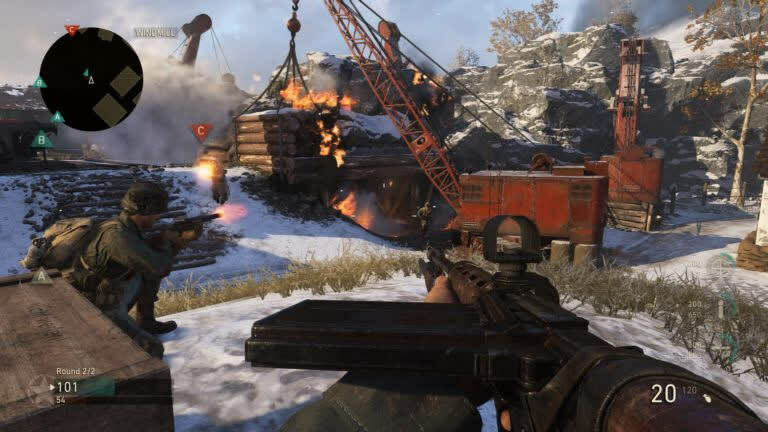 The best Call Of Duty for several years, but it still owes too much to the past – and the campaign’s attempts at a more serious tone are only half successful.